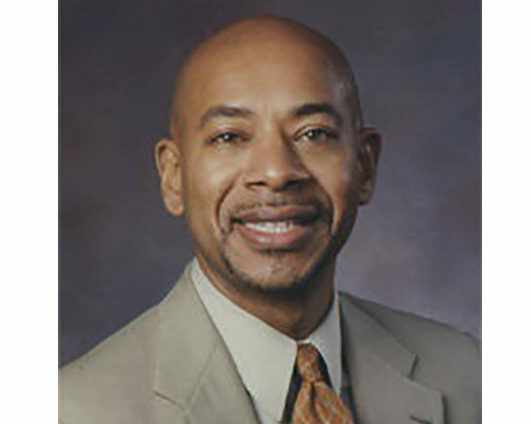 Dr. LaMont Jones, Jr. is Senior Editor at Diverse: Issues in Higher Education, where he manages online editorial content for the national magazine. A veteran journalist of 30 years, his award-winning writing for newspapers, magazines, and online platforms has covered topics ranging from higher education and race relations to fashion and government. He is founder and president of an independent book publishing company and has a bachelor’s degree in journalism and government, a master’s degree in theology, and a doctorate of education in pastoral community counseling.